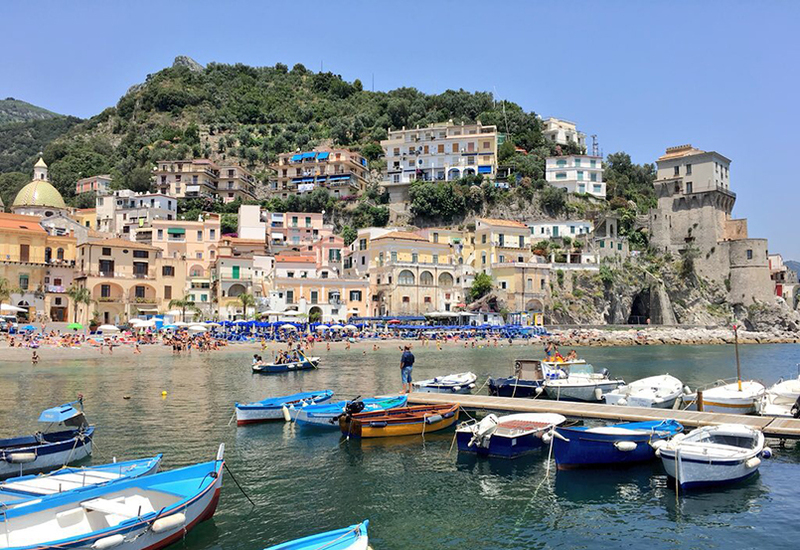 It’s been a little quiet around Ciao Amalfi since earlier this year. For those of you who are regular readers, you may have already spotted the reason why on Instagram or my other social media accounts. I have been wanting to write an update for months, but have been (and still am!) so busy that time feels like it is speeding by. What has kept me so busy is a very exciting new project. I’m writing a guidebook! The book will be for Moon Travel Guides, a company that I love, and it will cover the Amalfi Coast, Sorrento, Capri, Ischia, and Naples area. It is an honor to have the chance to share so much about this place I love. It is also a massive project! Due to the seasonal nature of travel to the Amalfi Coast, the project has a pretty tight turn around. That’s good news for you since the book is scheduled to be out in the spring of 2019! So while I work on the book this summer and autumn, I can’t promise I’ll be blogging as regularly as possible or able to respond to your lovely questions. 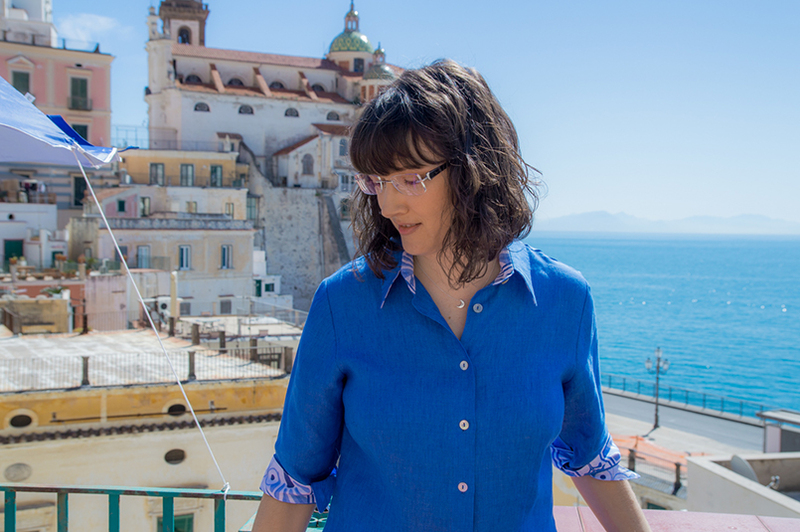 I will try to share some moments from the research and writing process along the way here on Ciao Amalfi. You can also catch more of glimpse behind the scenes via my Instagram Stories, see daily photos on Twitter, or join in the community on Facebook. 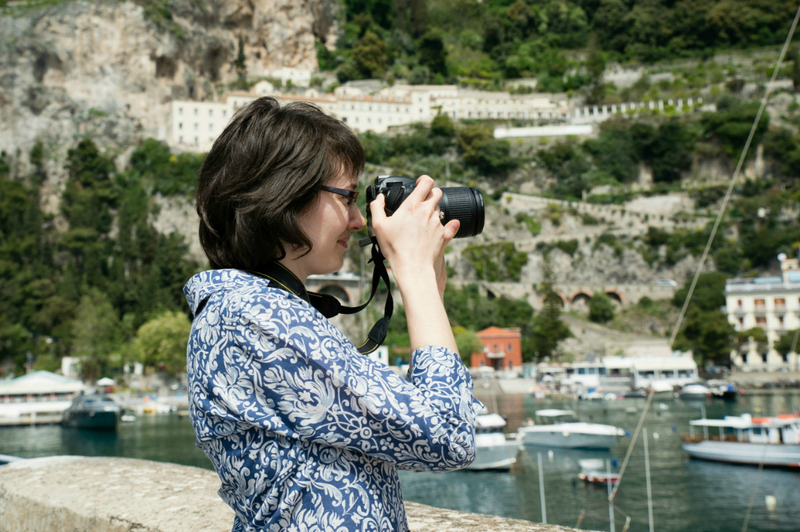 Thank you to each and every one of you for following along on my journey here on the Amalfi Coast. This next chapter is going to be a thrilling one!